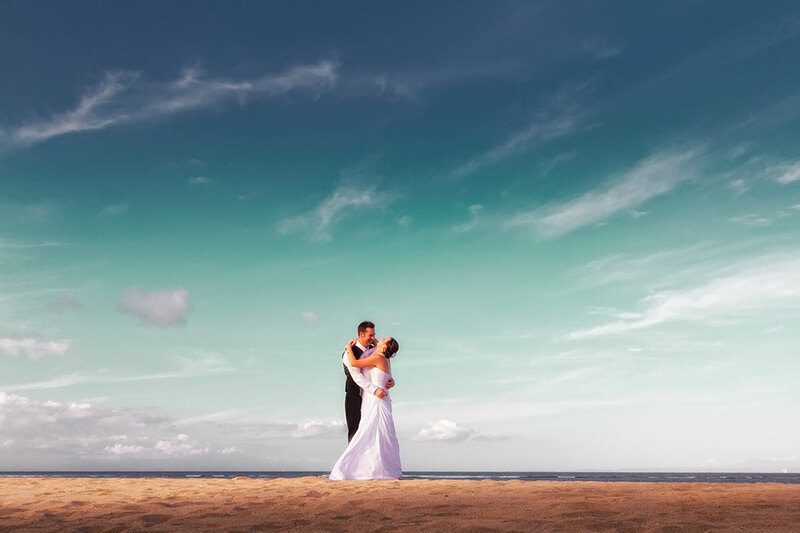 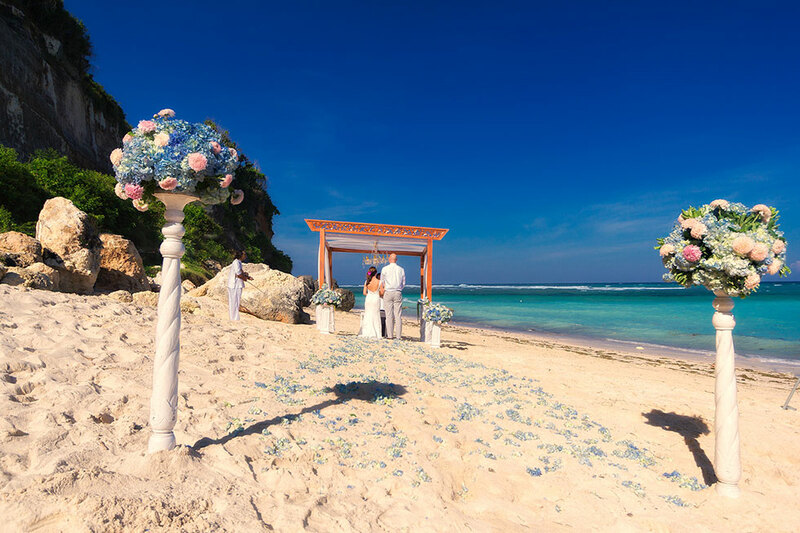 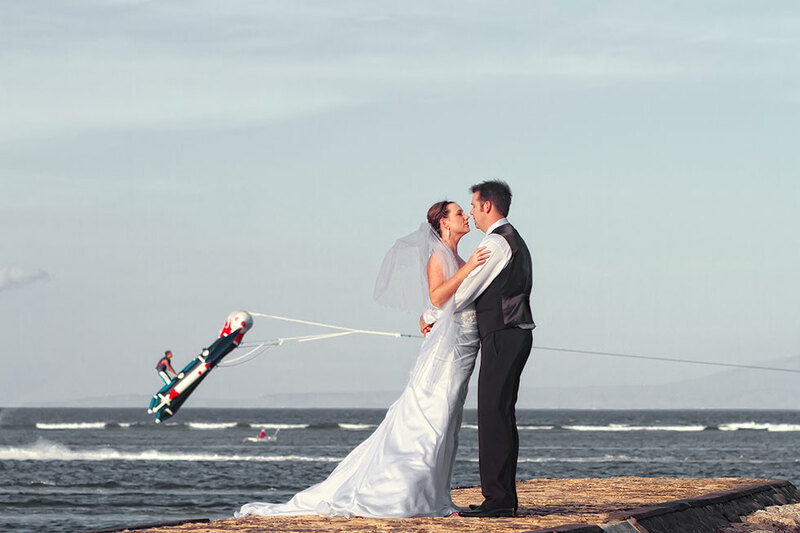 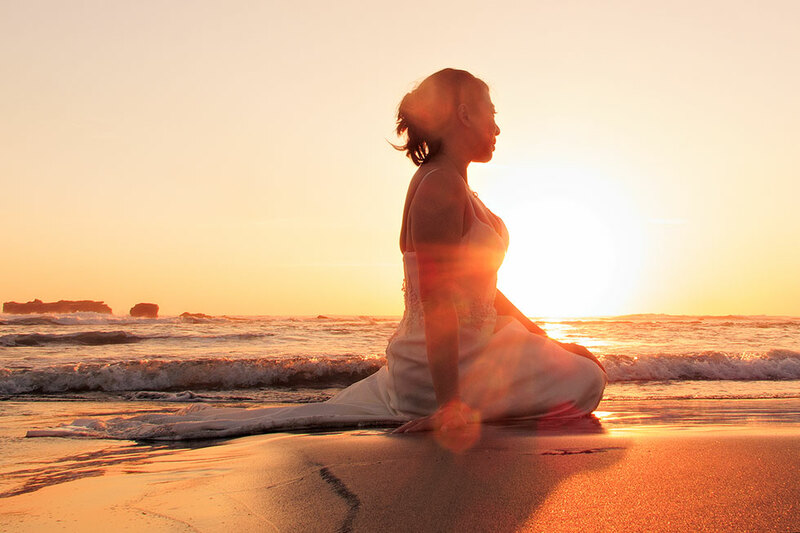 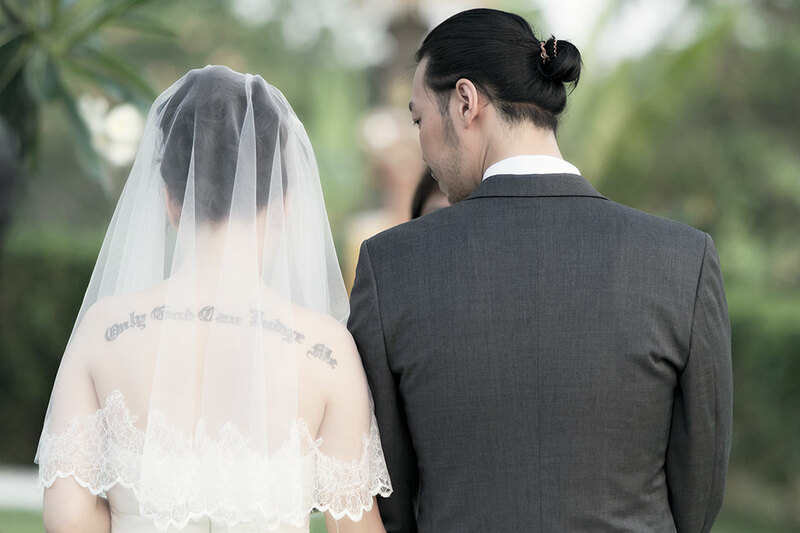 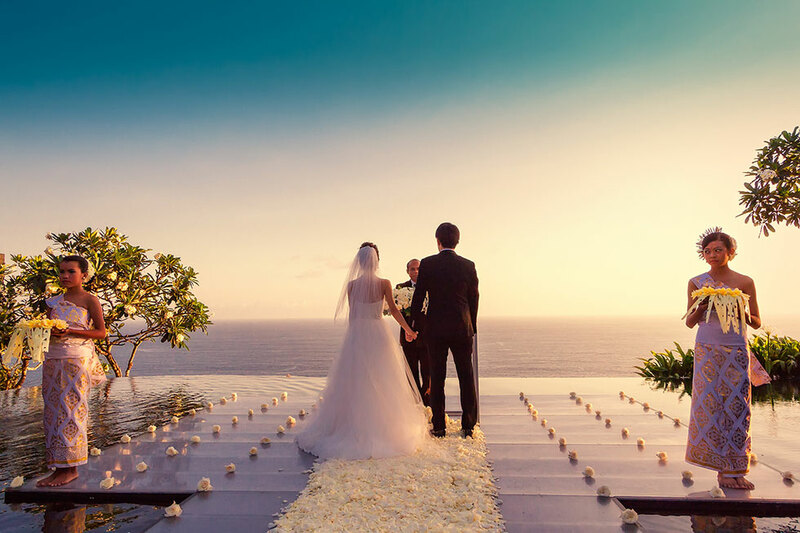 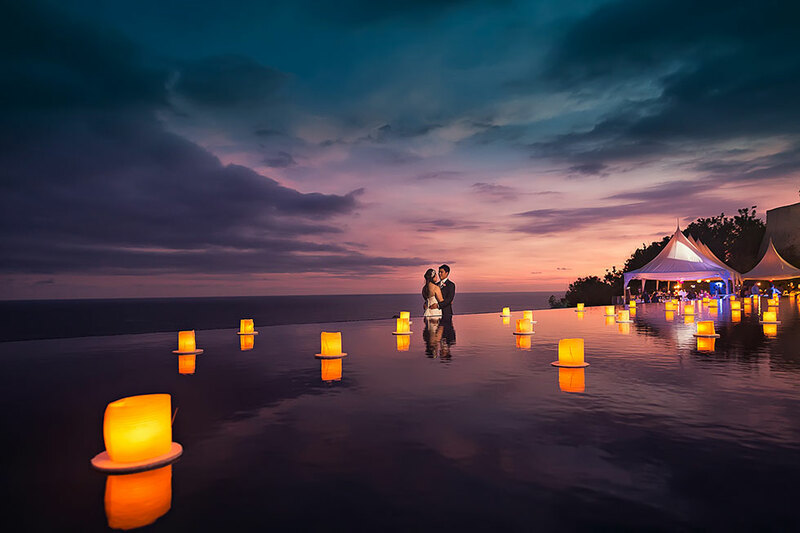 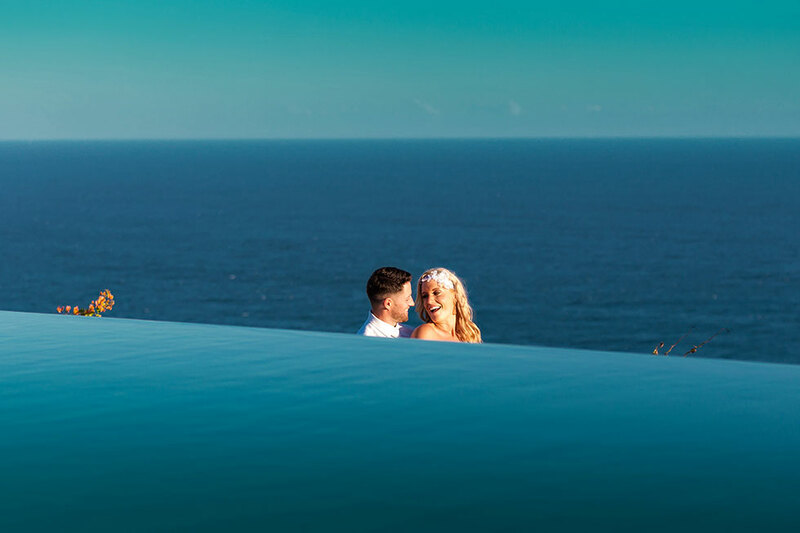 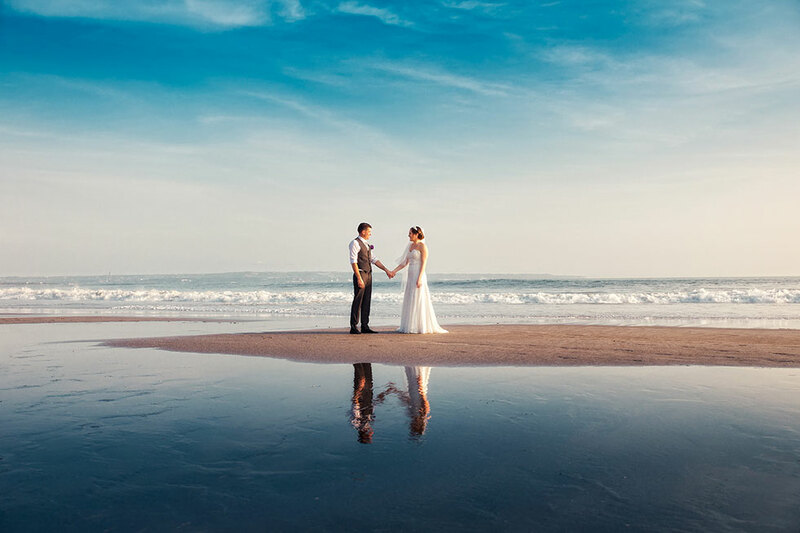 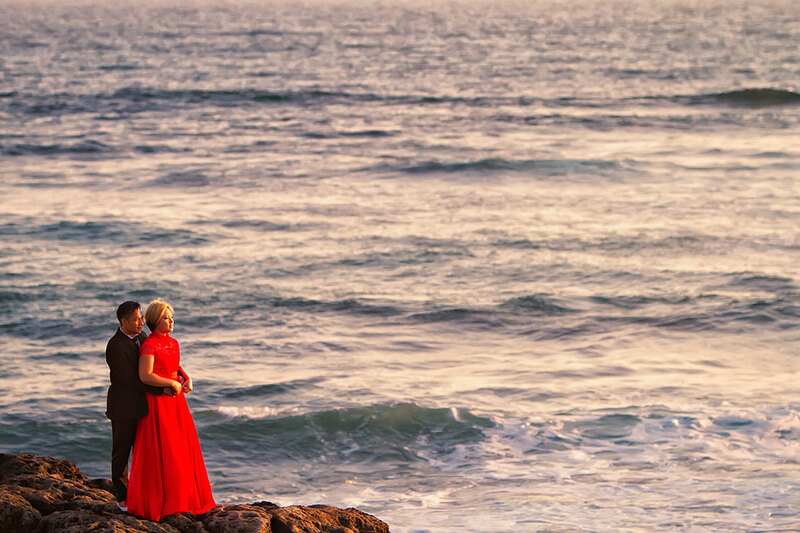 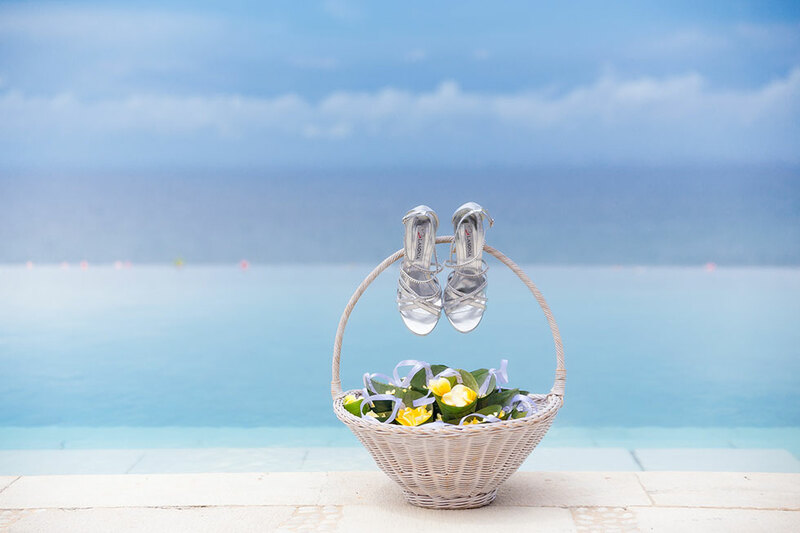 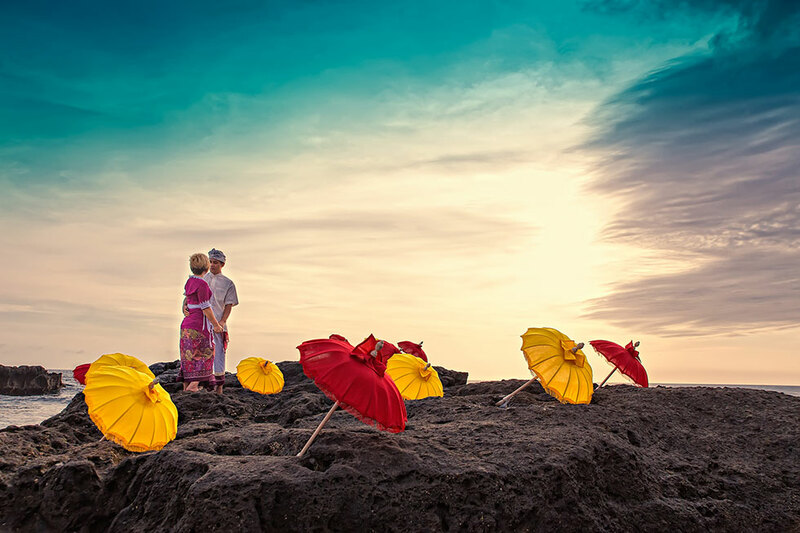 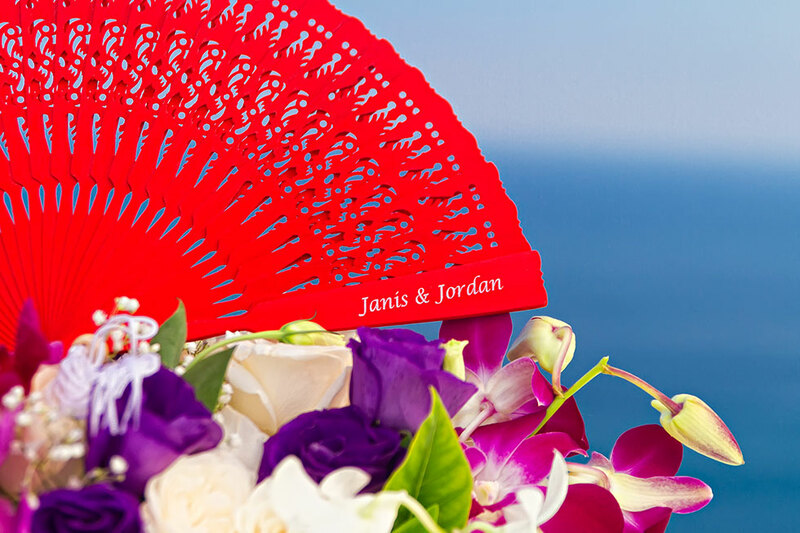 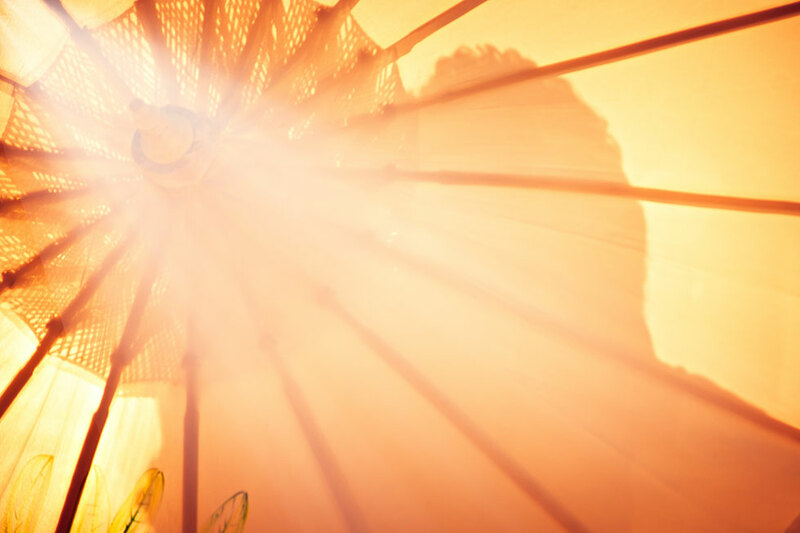 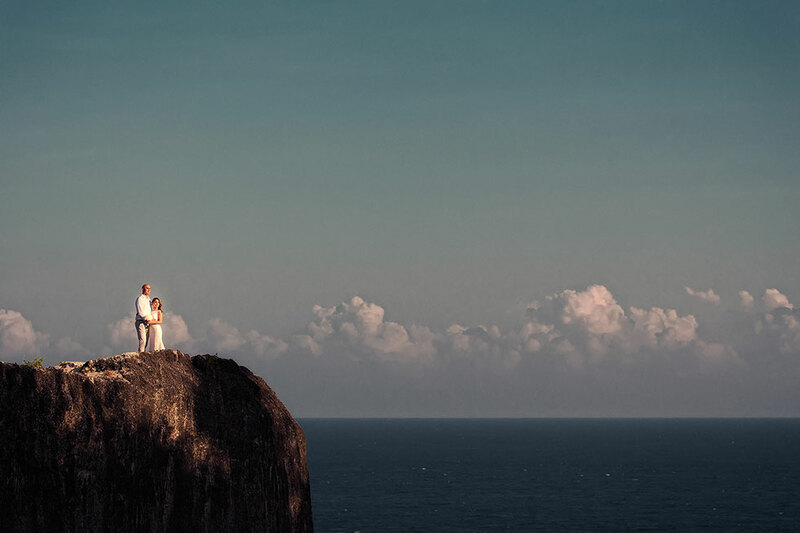 Over 500 weddings & pre-wedding in Bali photographed. 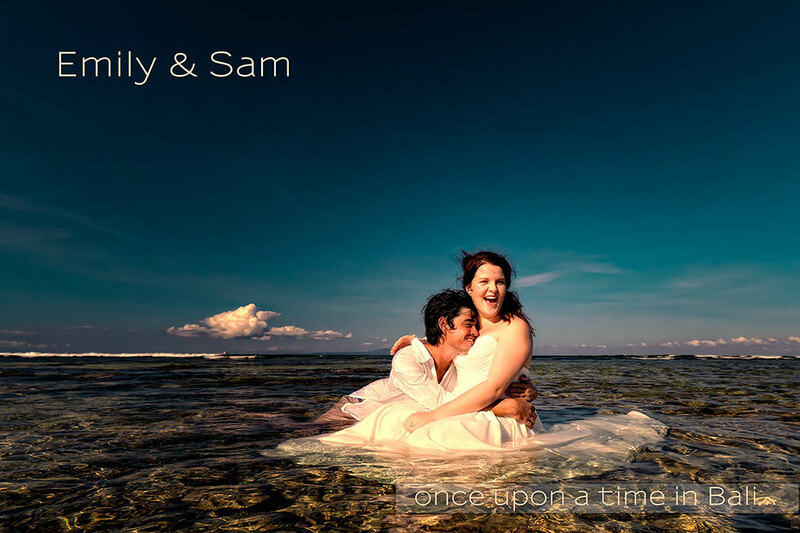 15 years experience as a wedding photographer in BALI. 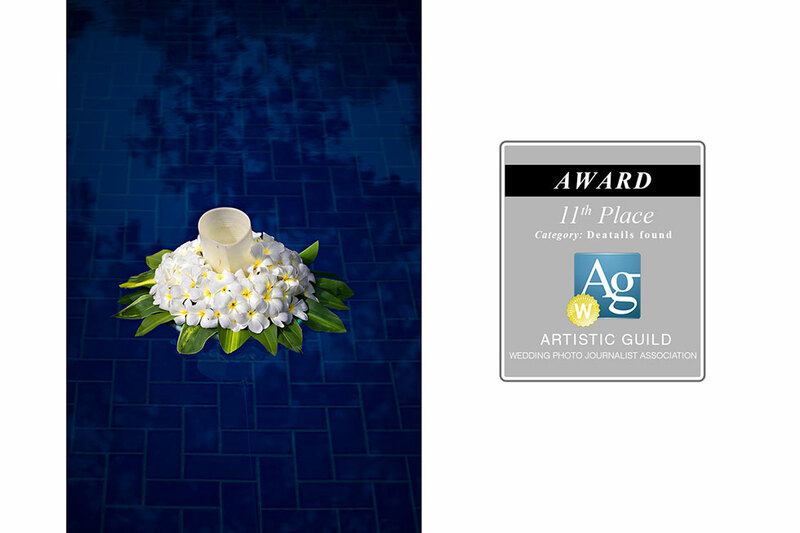 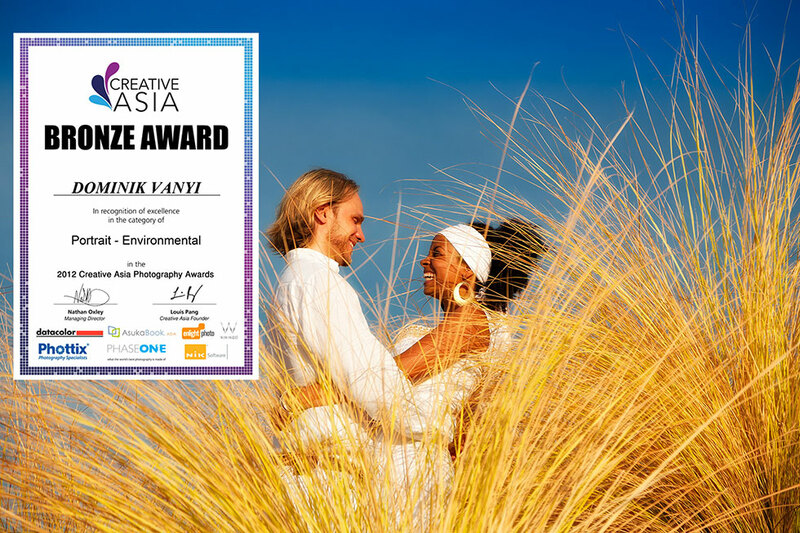 Over 10 international photography awards won. 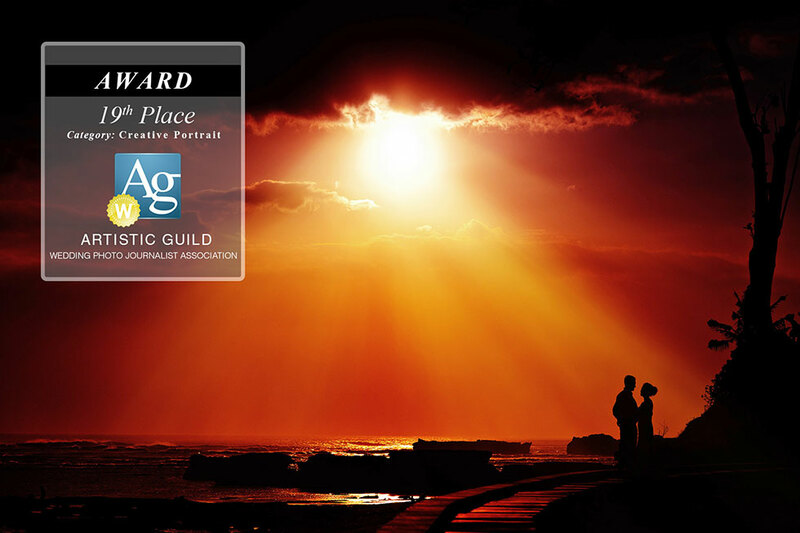 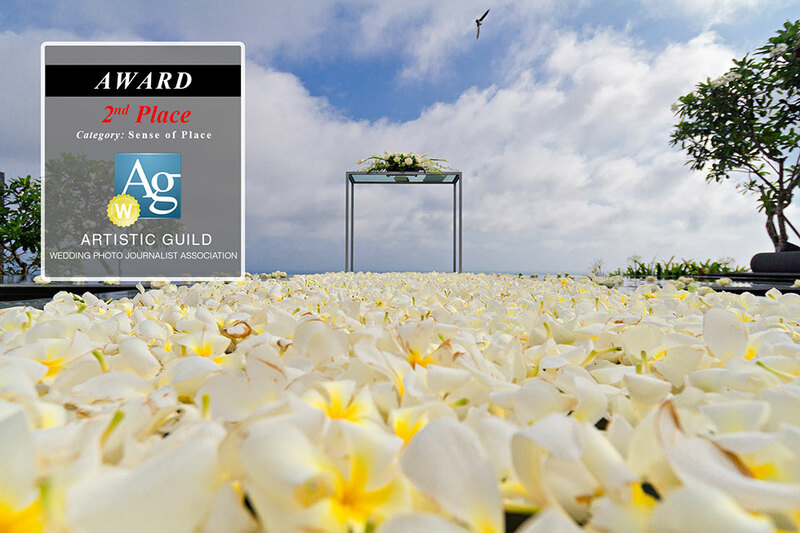 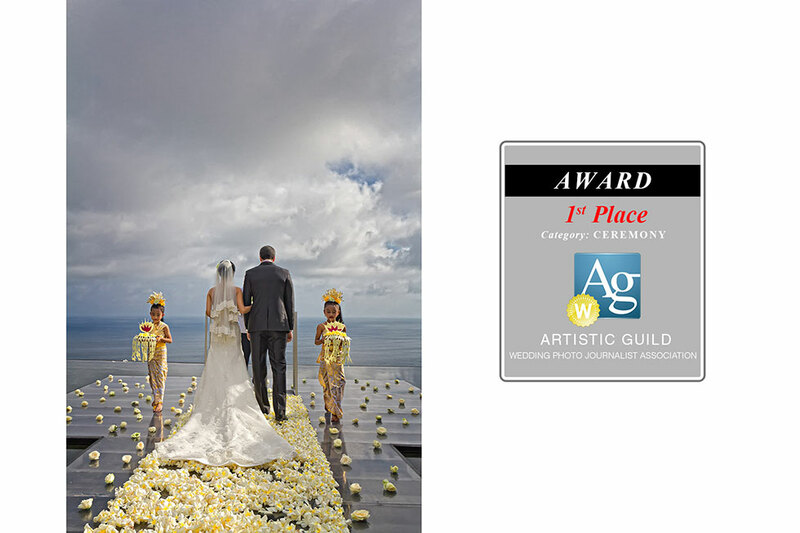 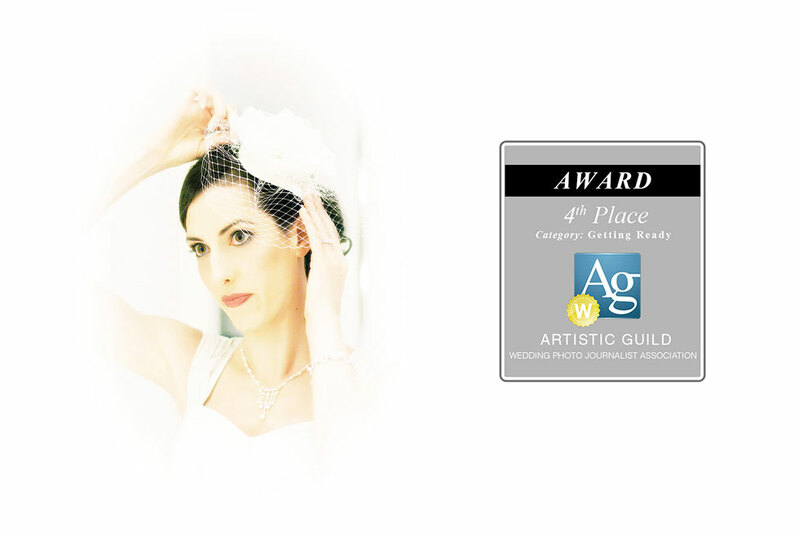 Distinguished member of the SOCIETY OF BALI WEDDING PROFESSIONALS and several other highly prestigious photographer associations. 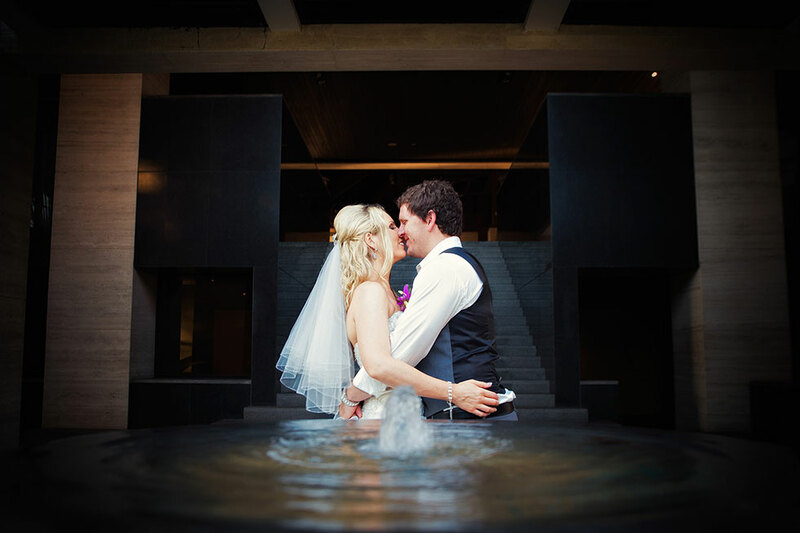 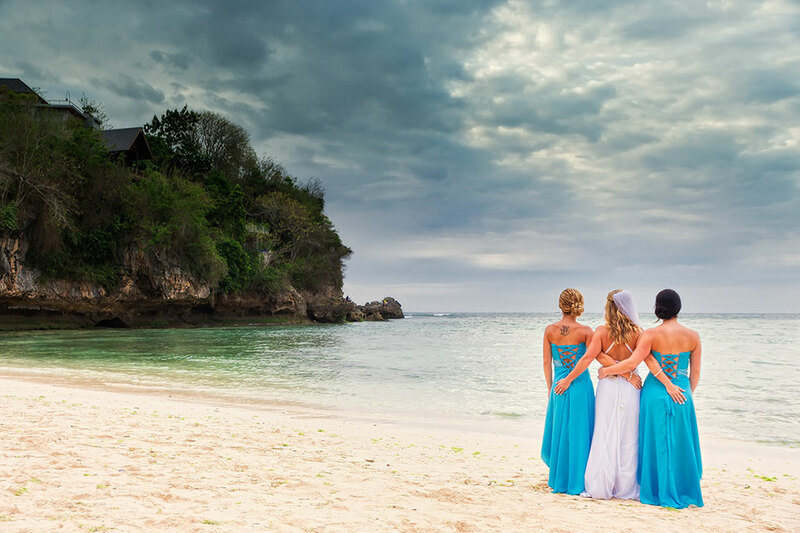 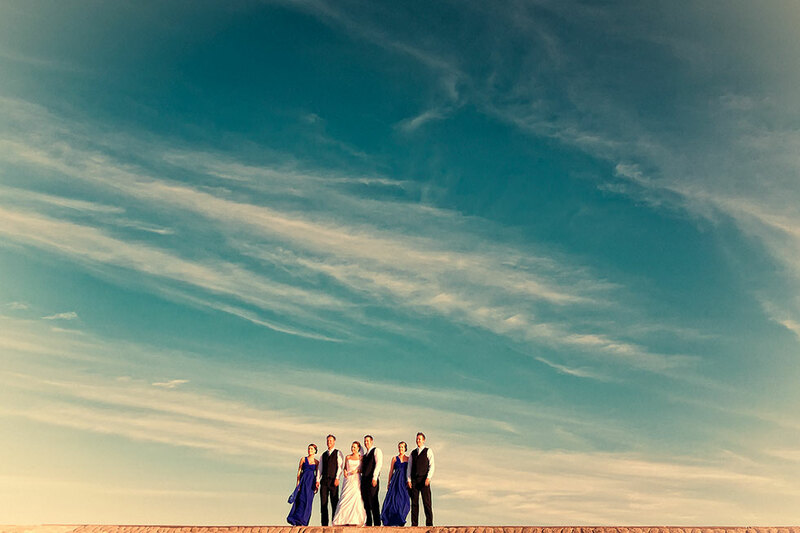 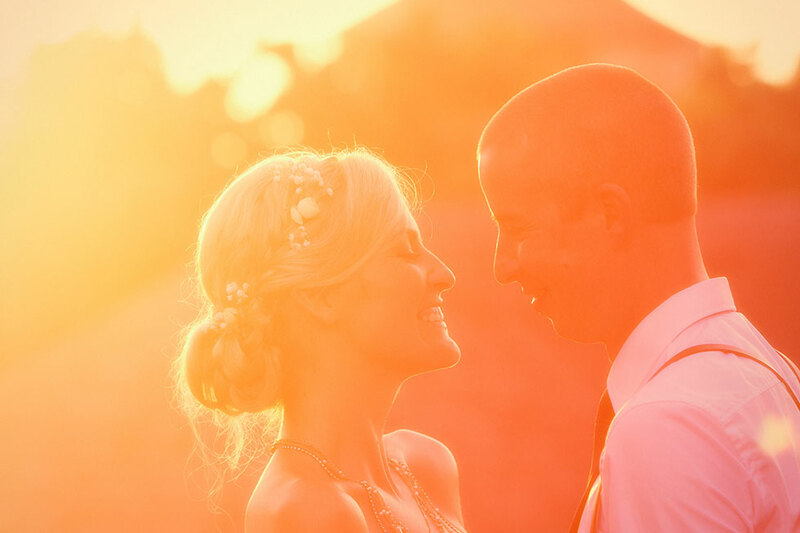 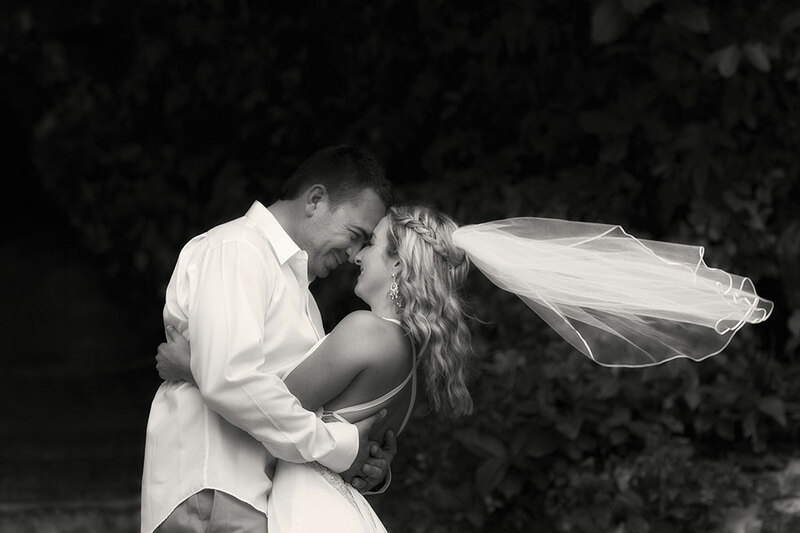 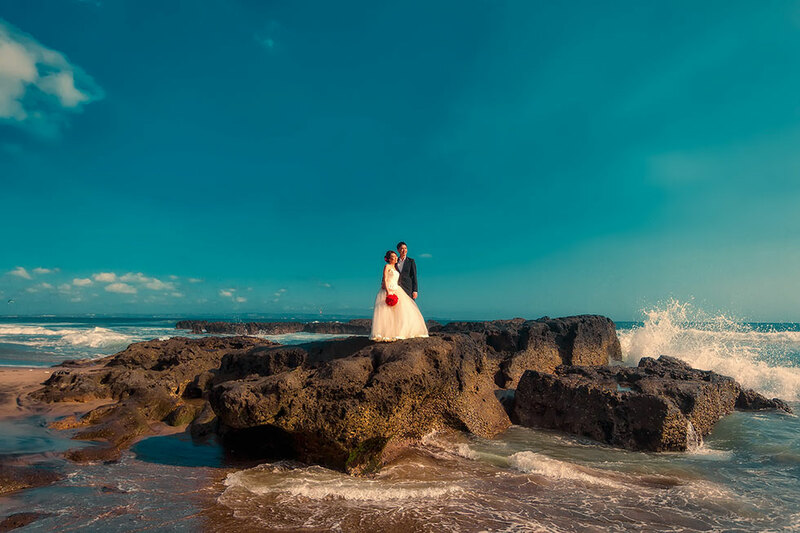 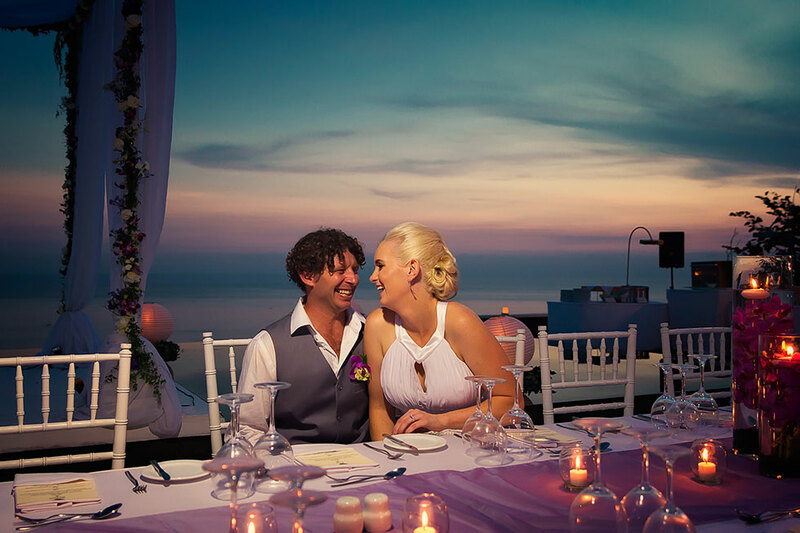 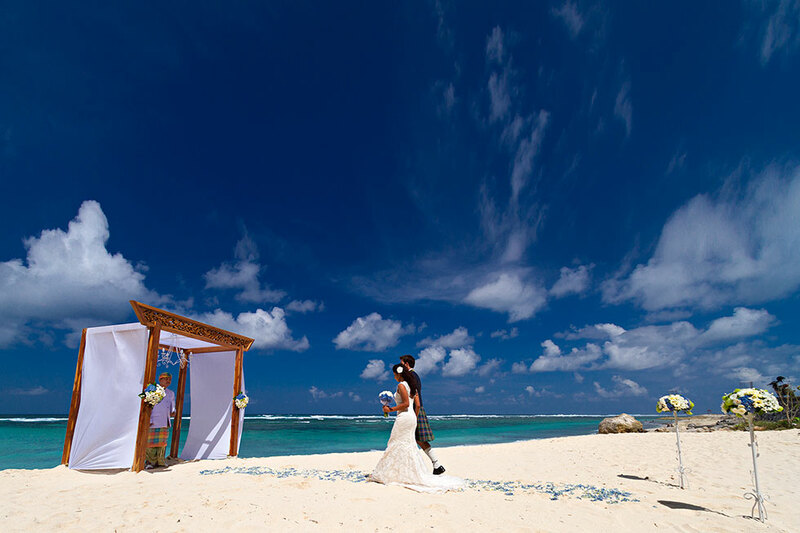 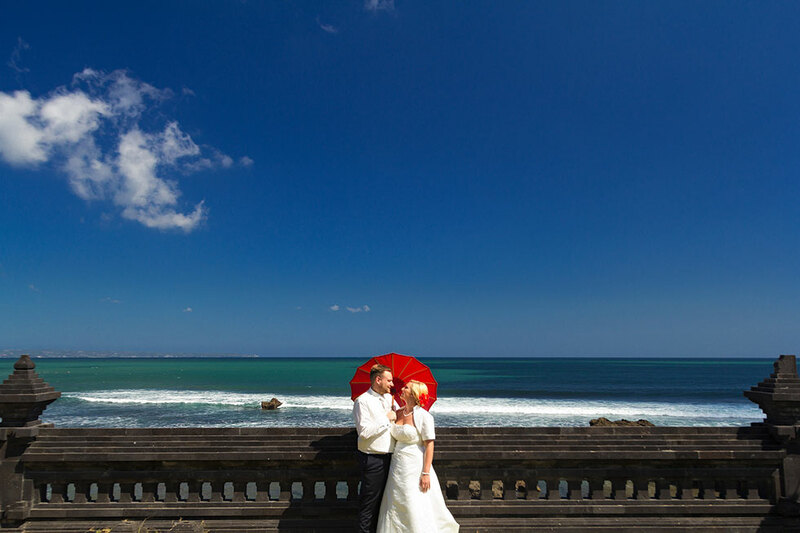 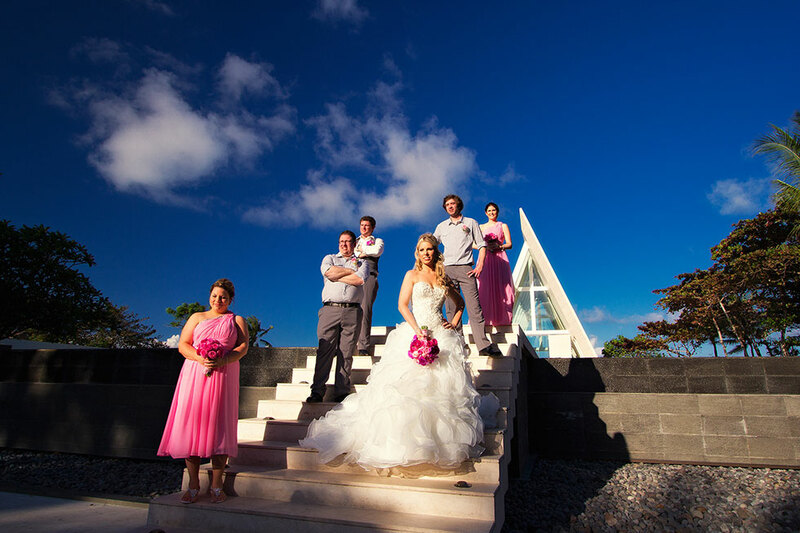 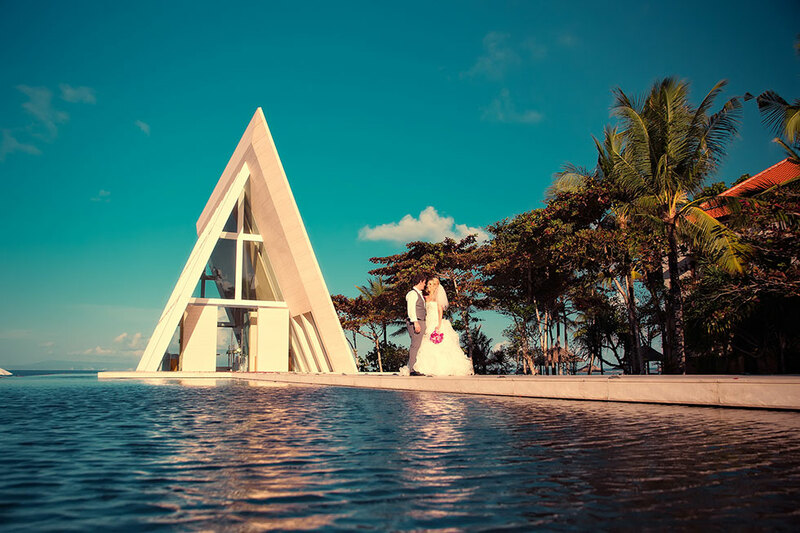 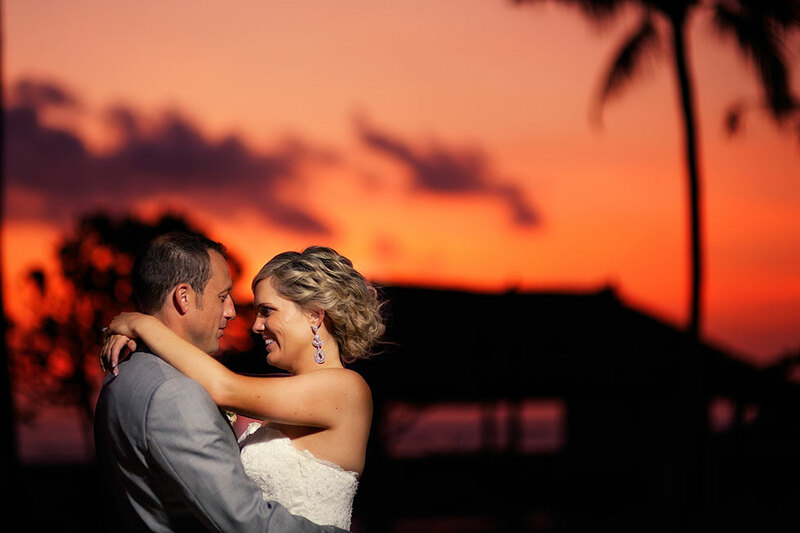 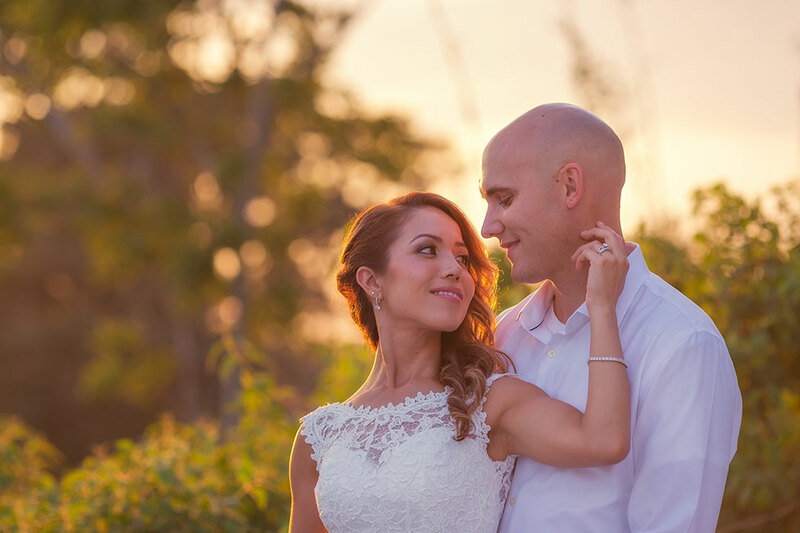 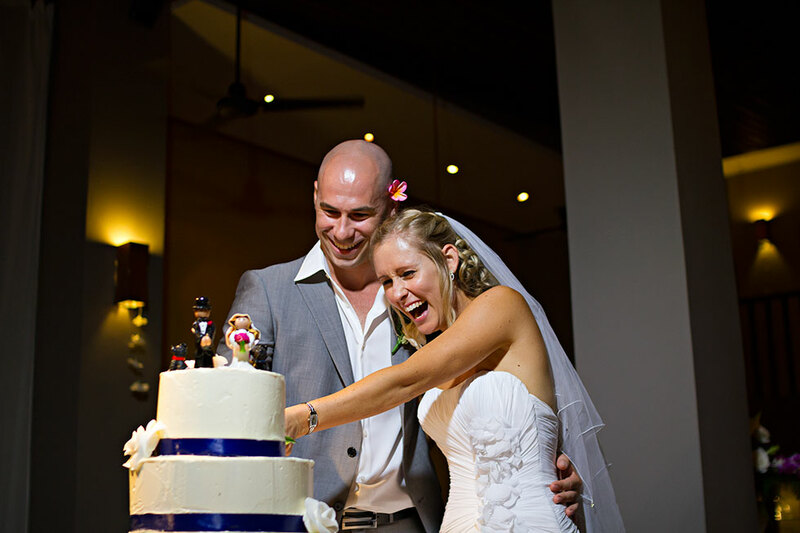 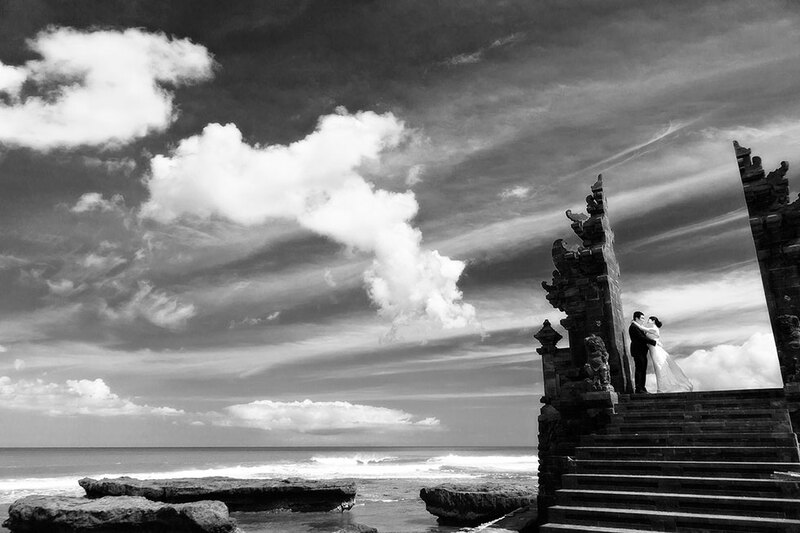 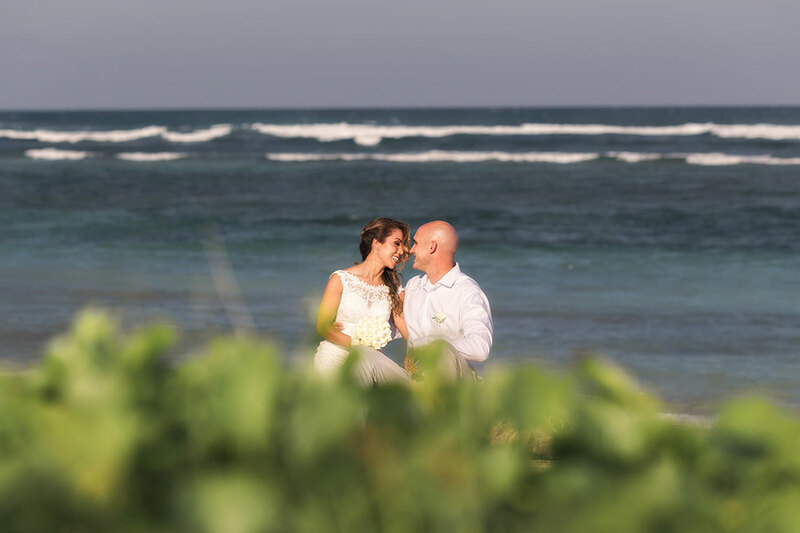 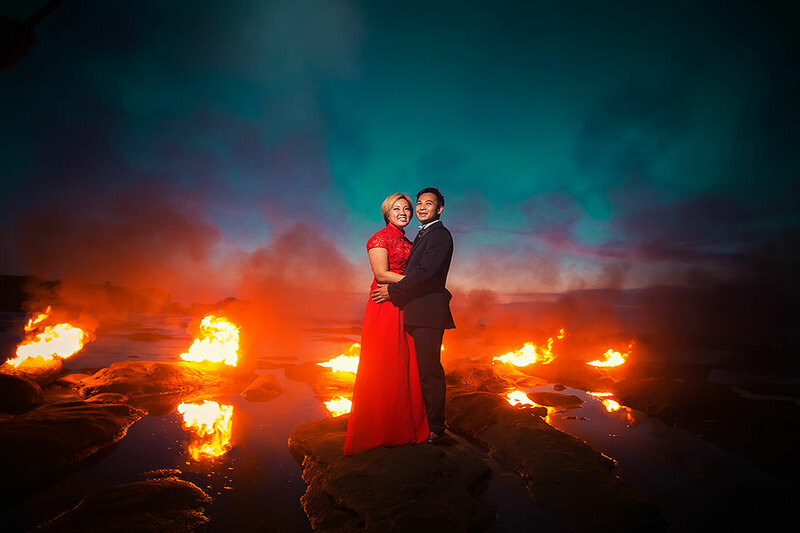 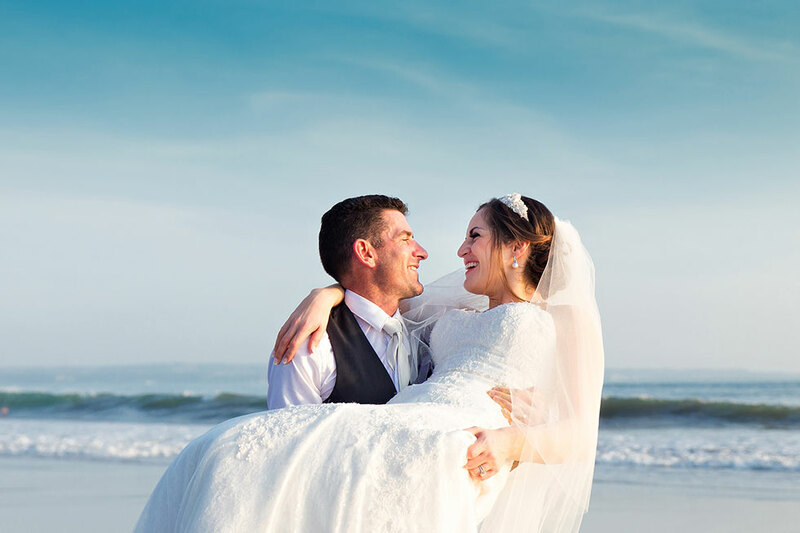 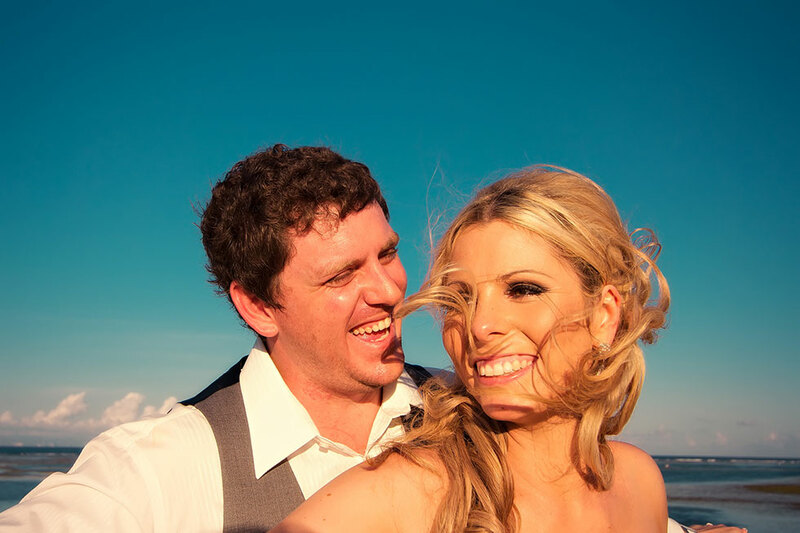 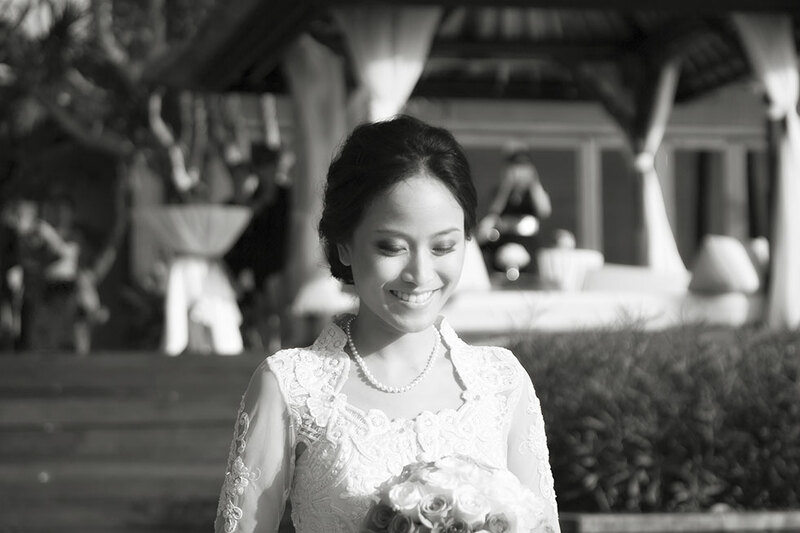 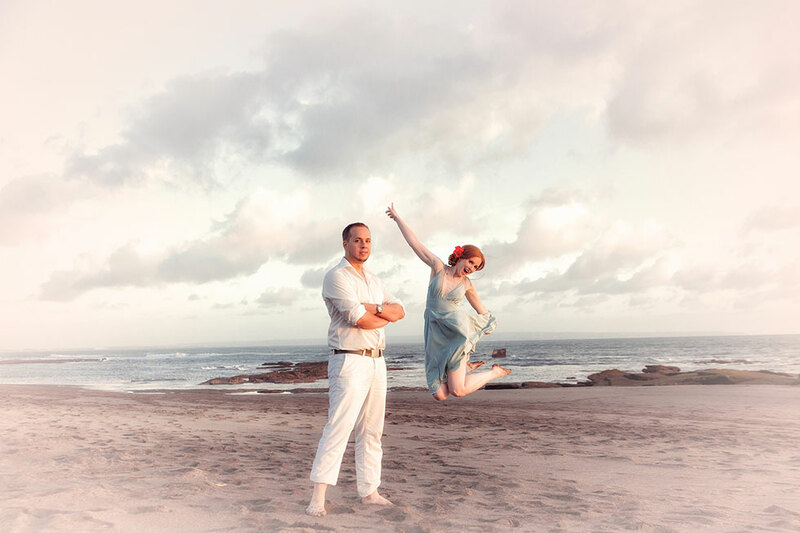 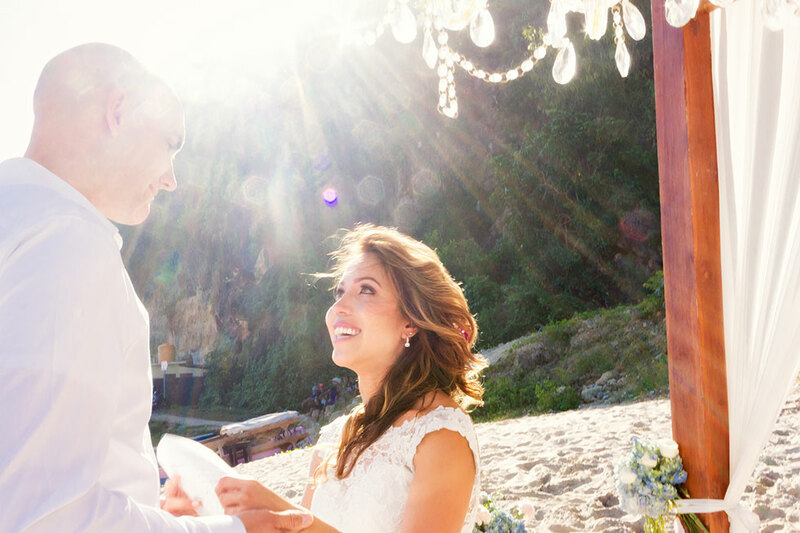 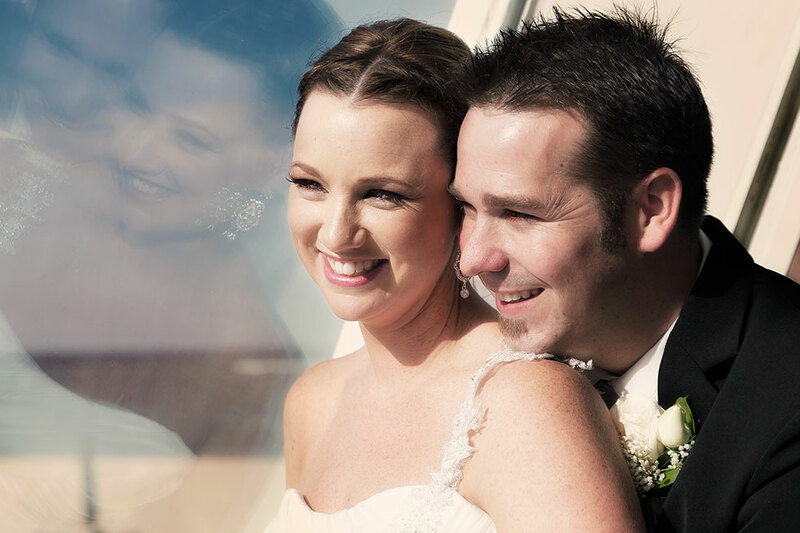 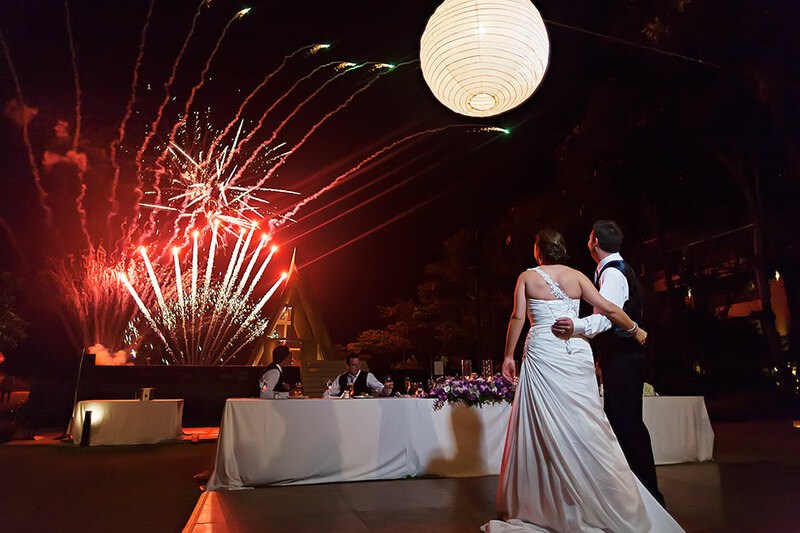 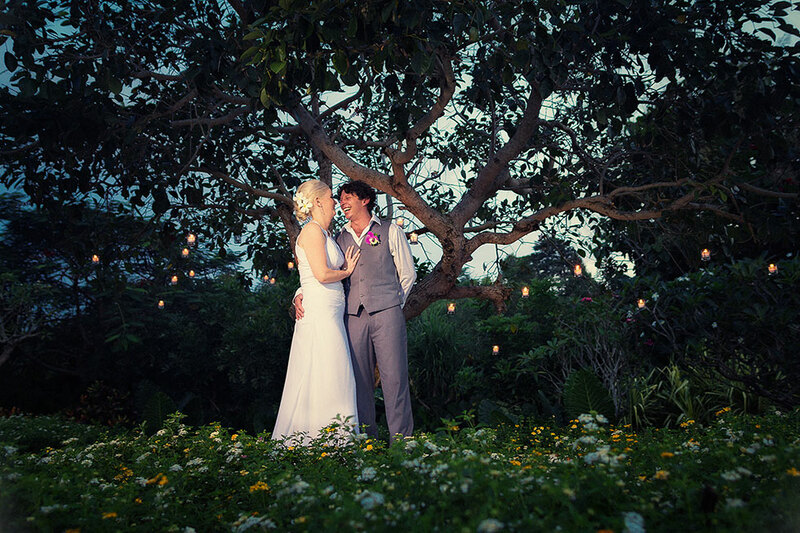 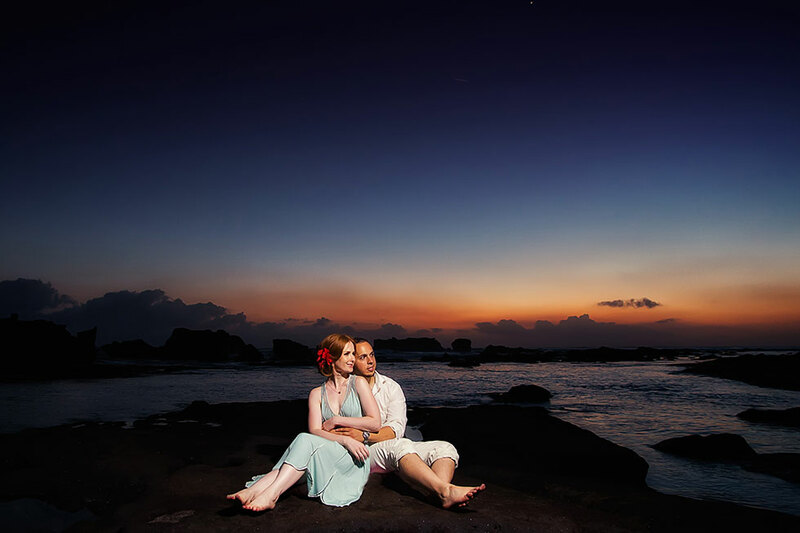 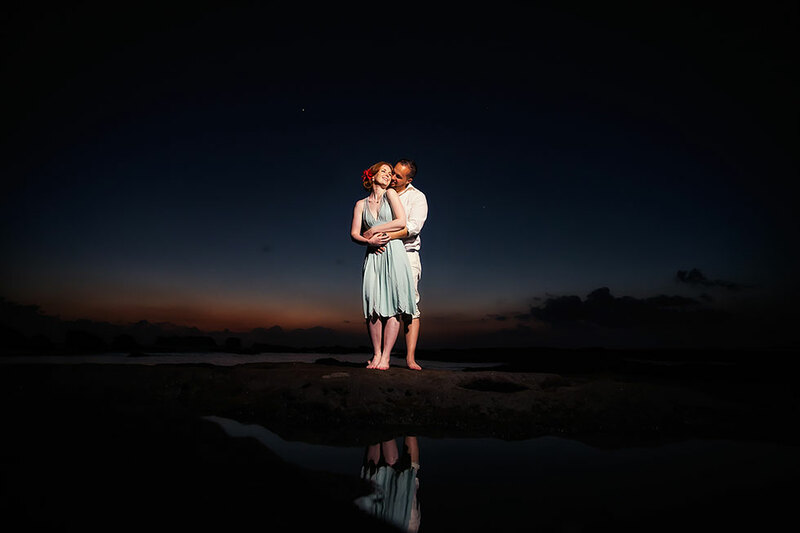 Dominik ranks among the best wedding photographers in Bali. 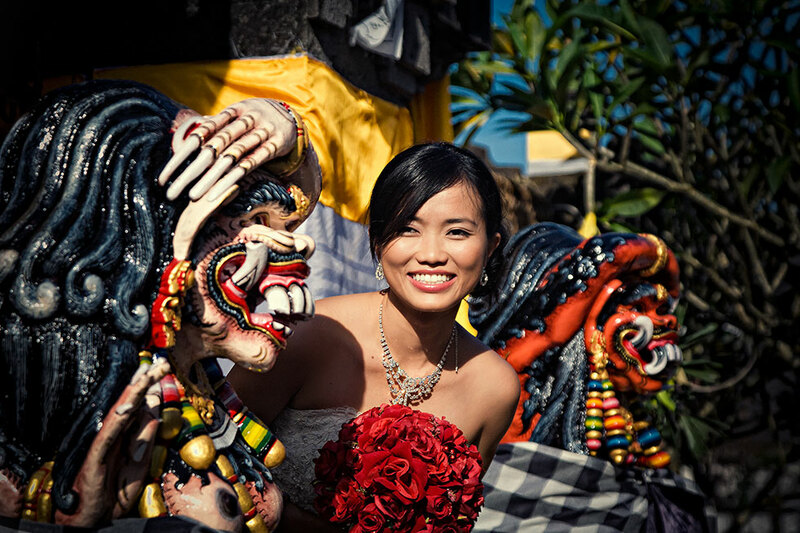 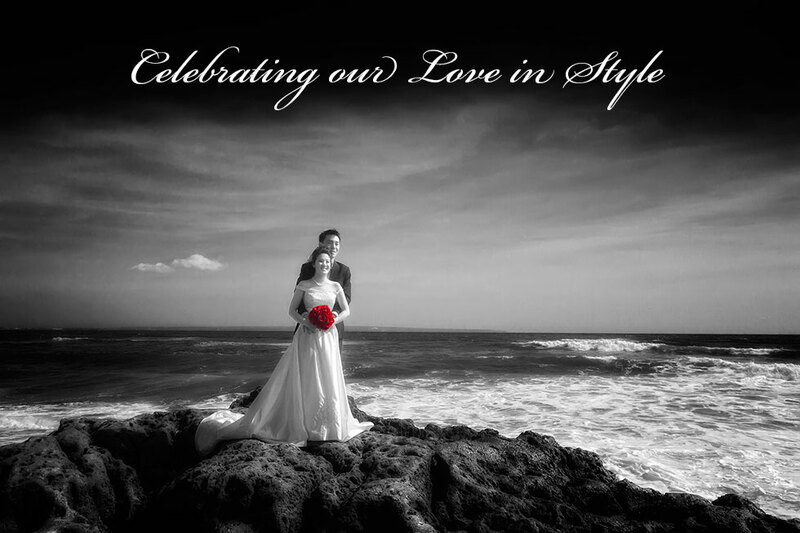 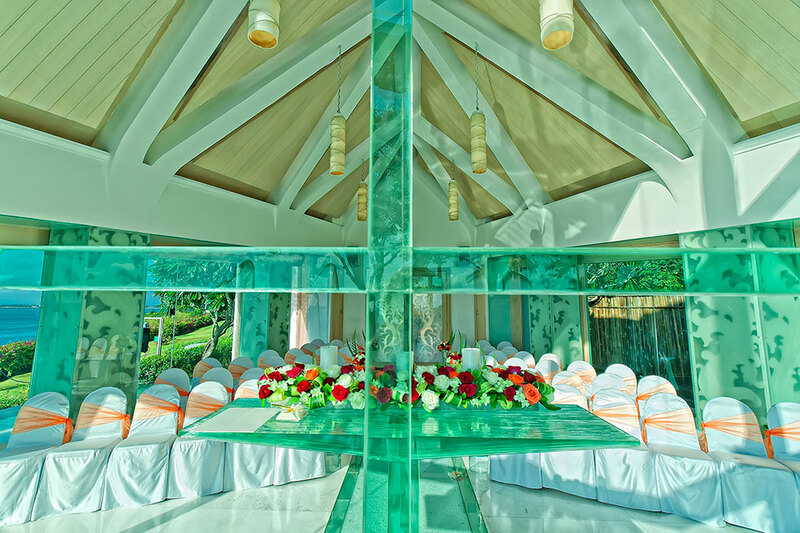 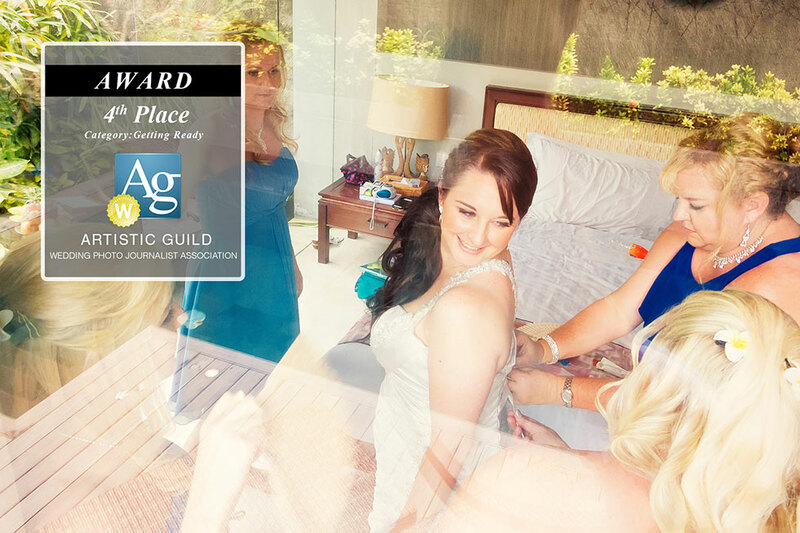 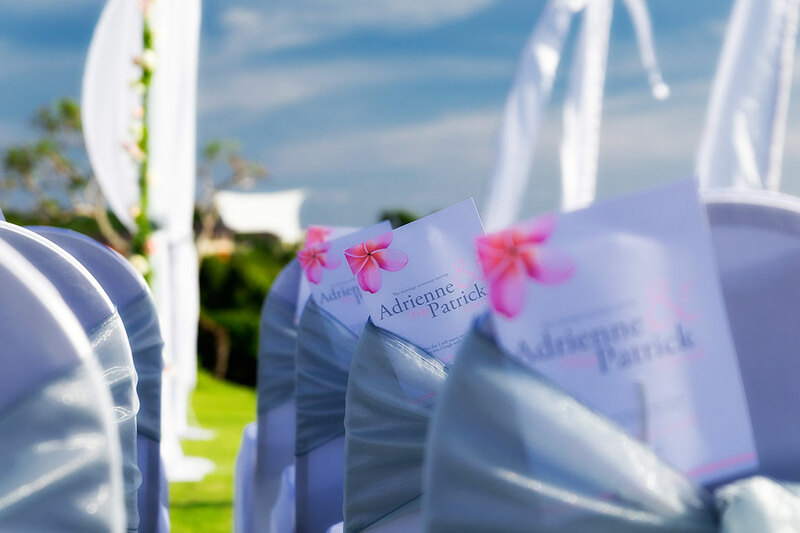 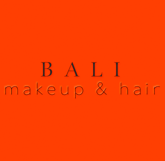 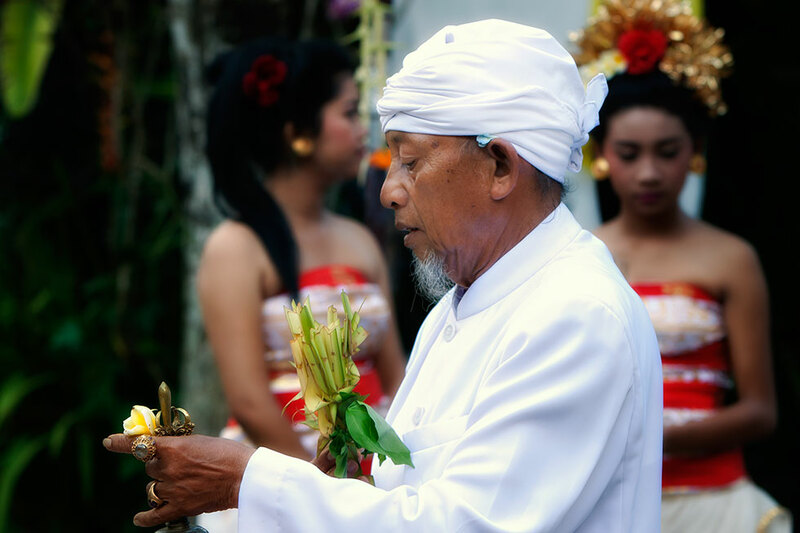 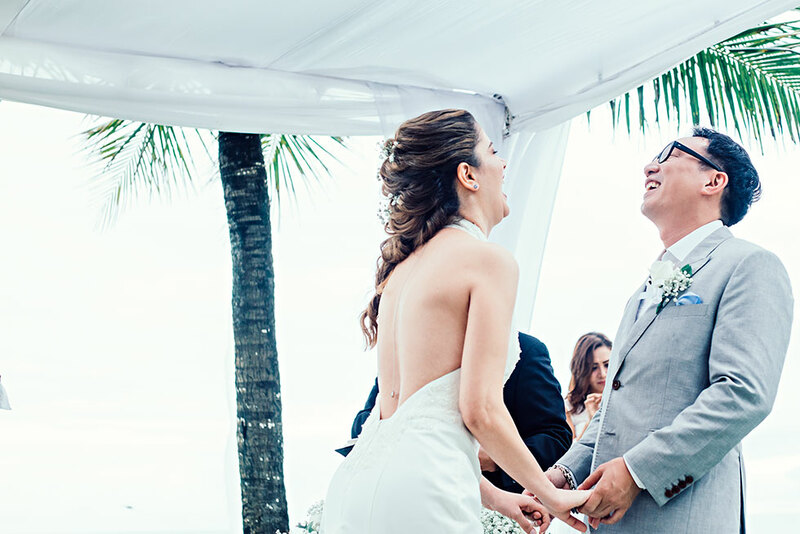 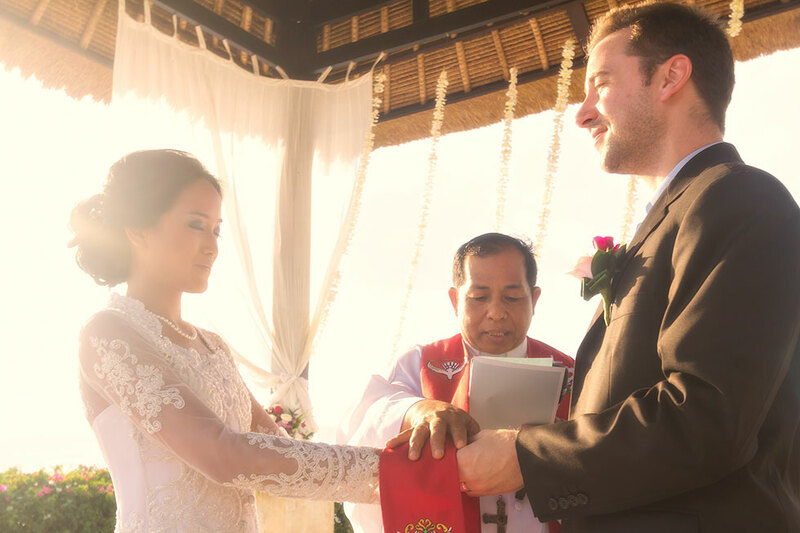 He is the right choice for discerning clients who want a natural looking documentation of their big day in Bali. 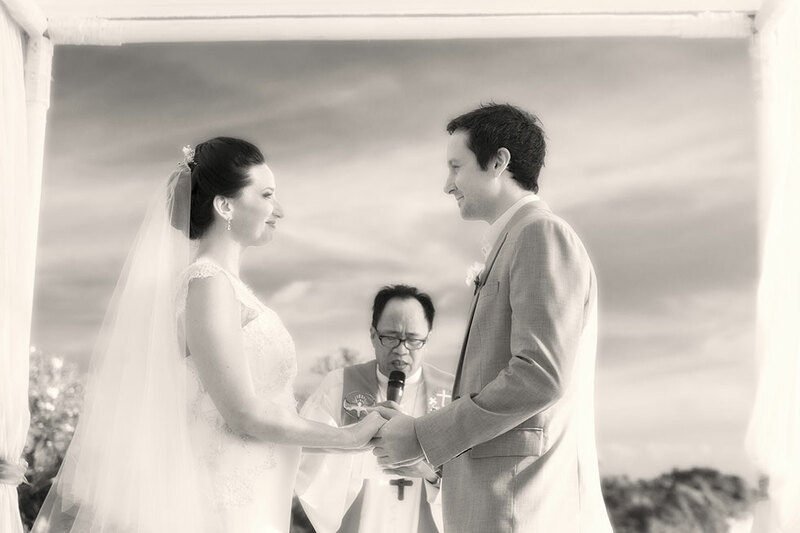 Photographs that will make you proud and which you will cherish for the rest of your life. 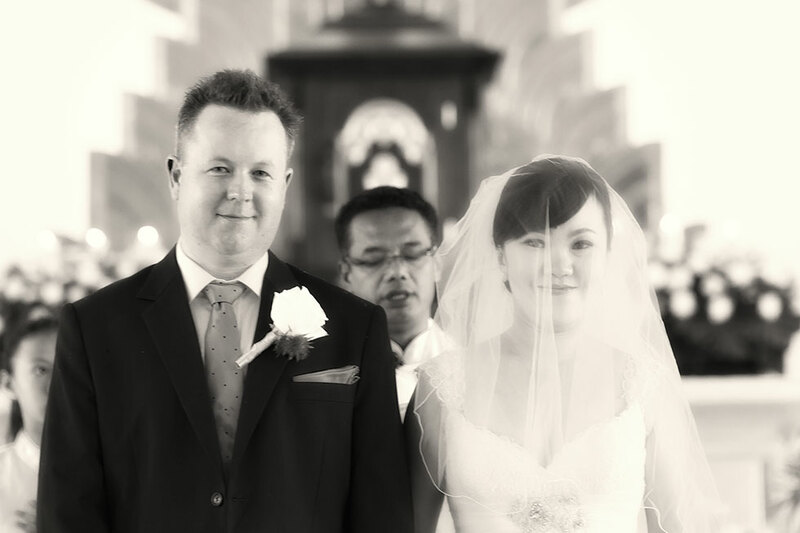 Dominik’s style is best described as fine-art wedding photojournalism. 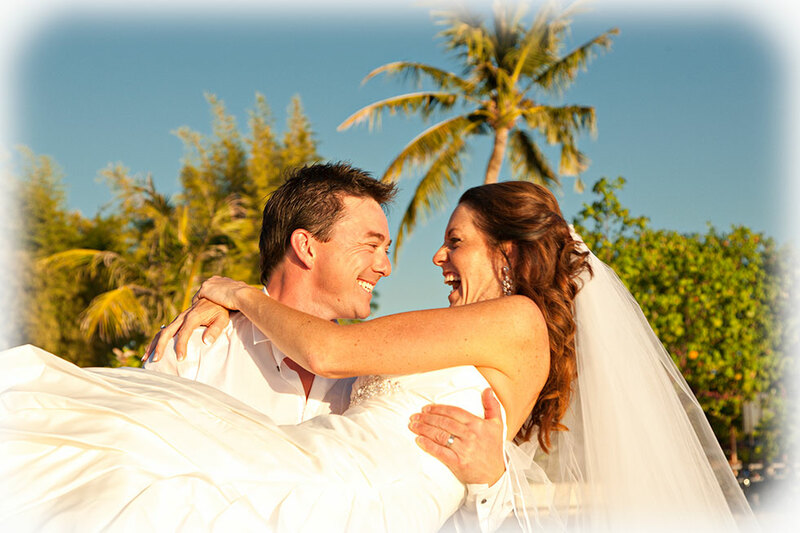 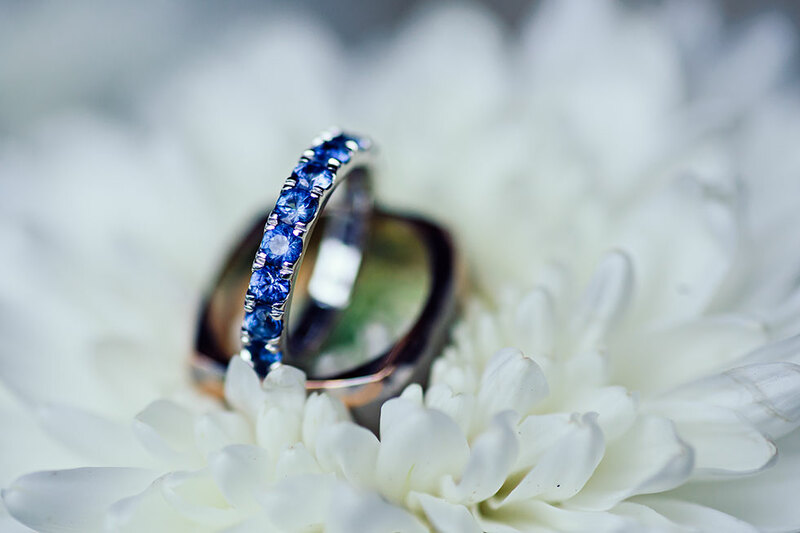 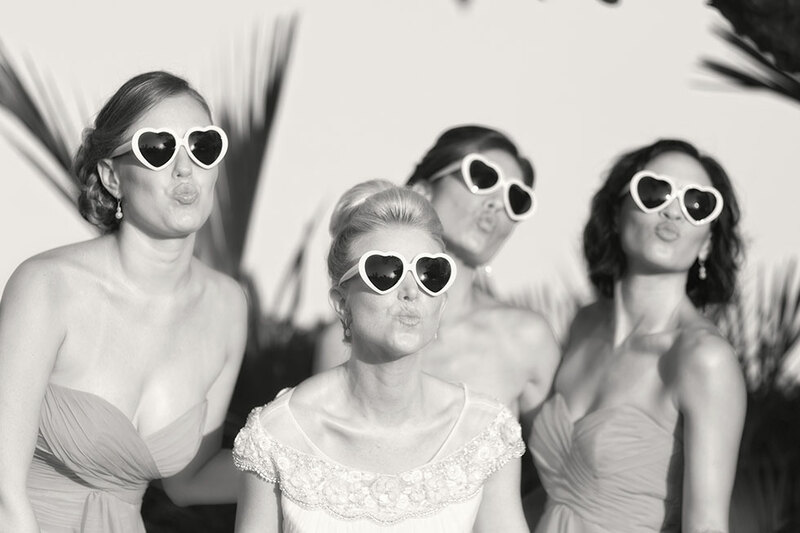 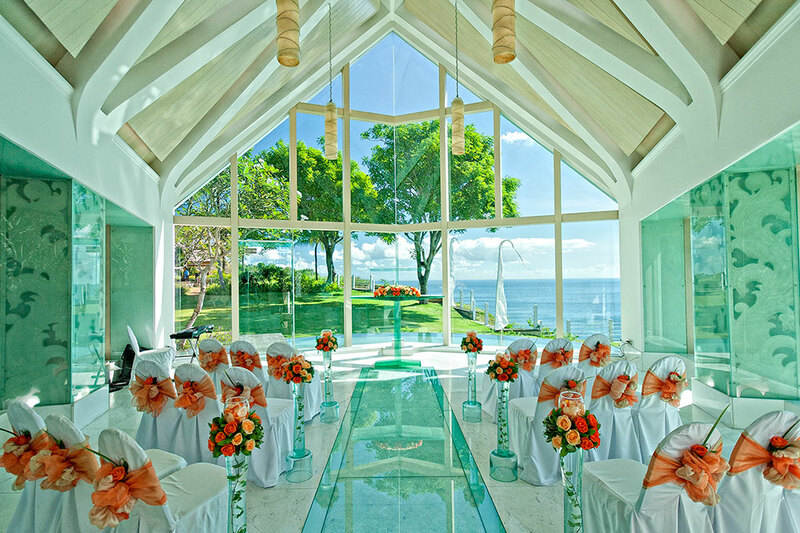 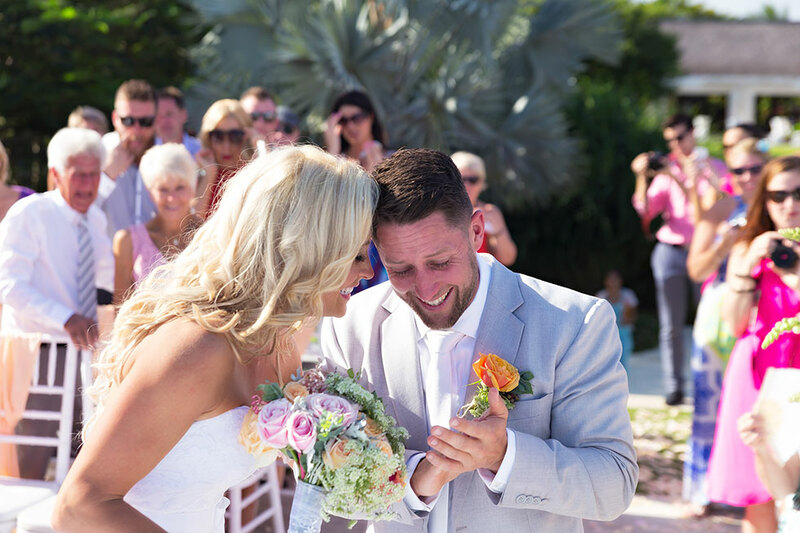 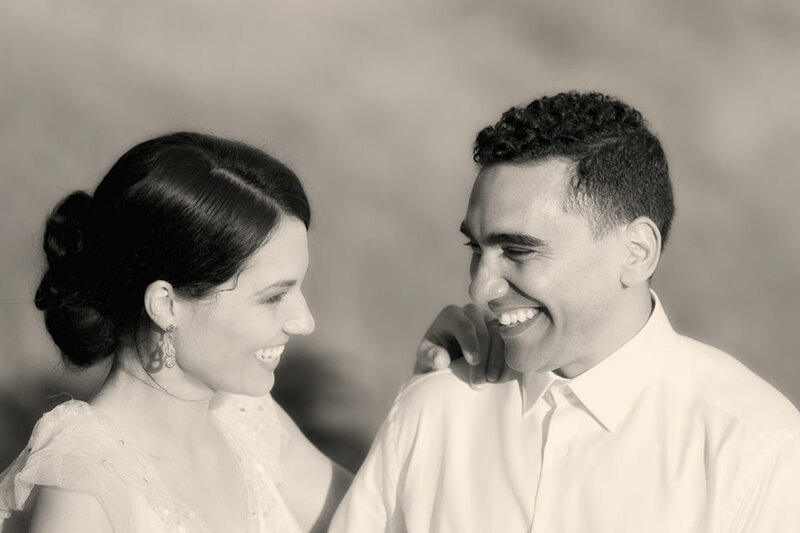 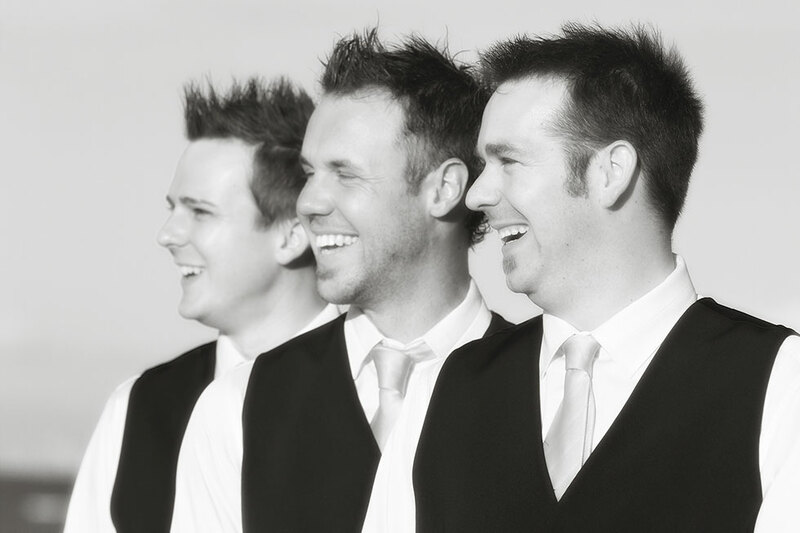 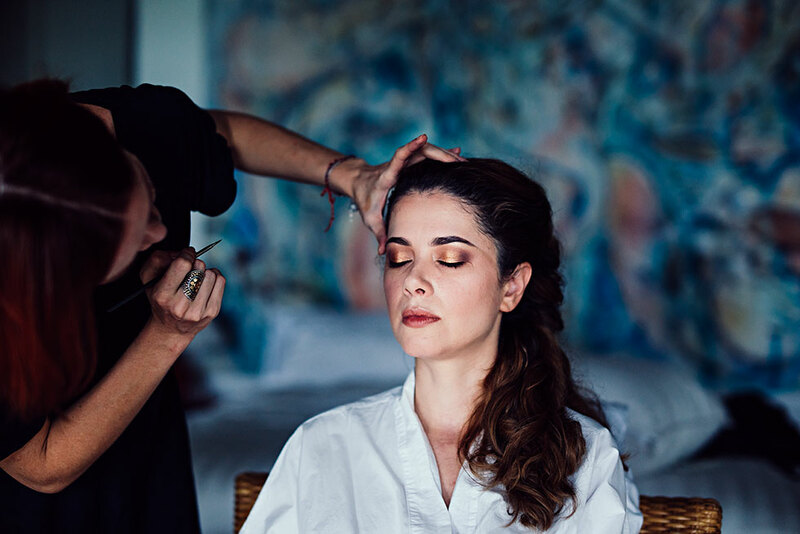 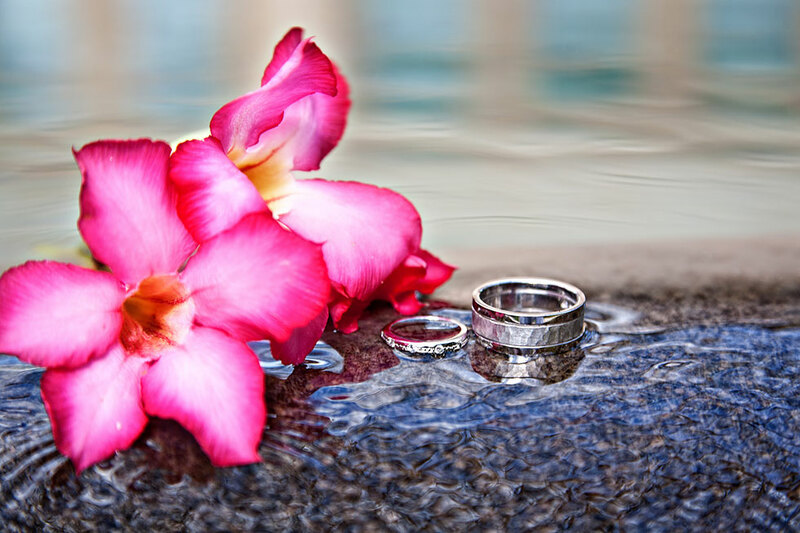 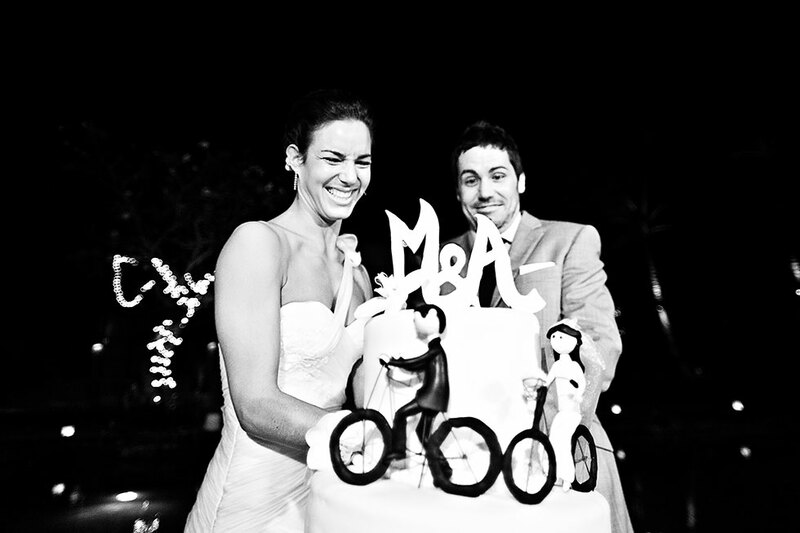 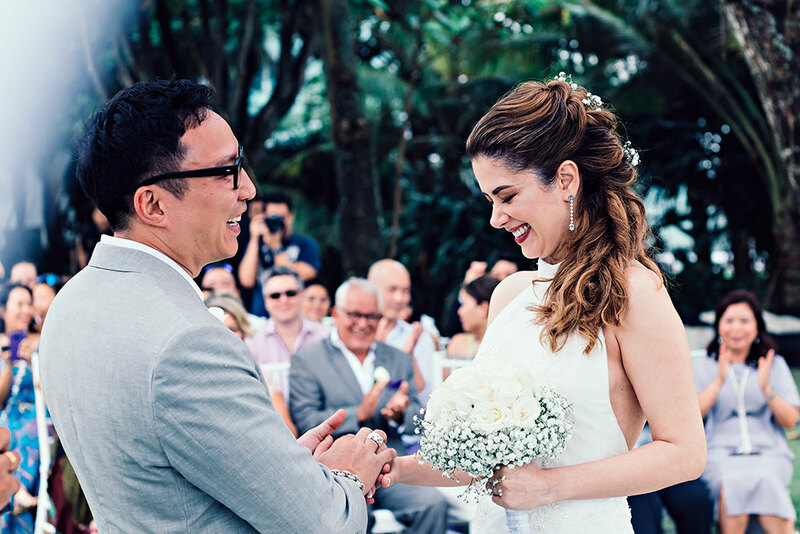 A keen eye for the defining moments and the heartfelt emotions of your wedding day characterize his approach. 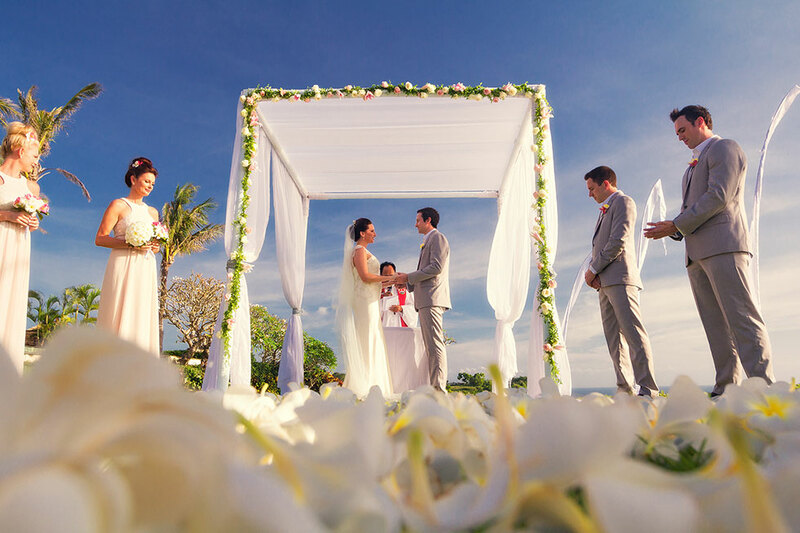 Celebrate your bond through beautiful photographs set amid Bali’s magnificent landscapes, enchanting culture and fascinating architecture. 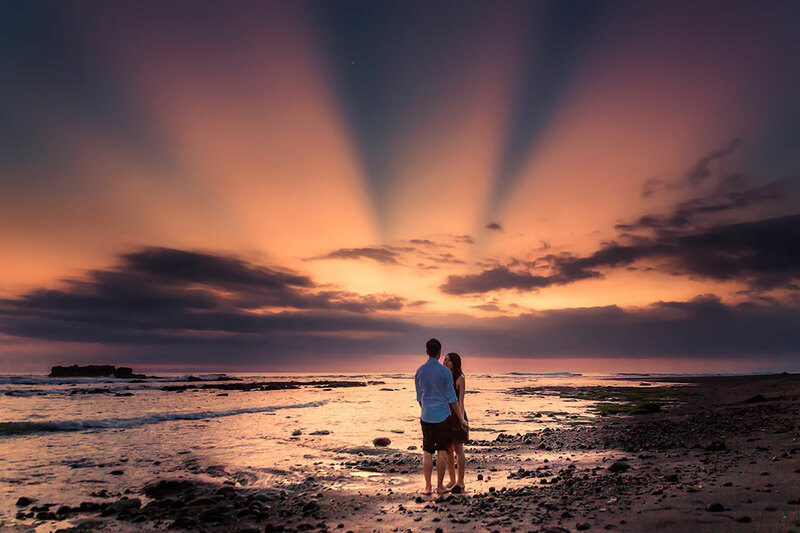 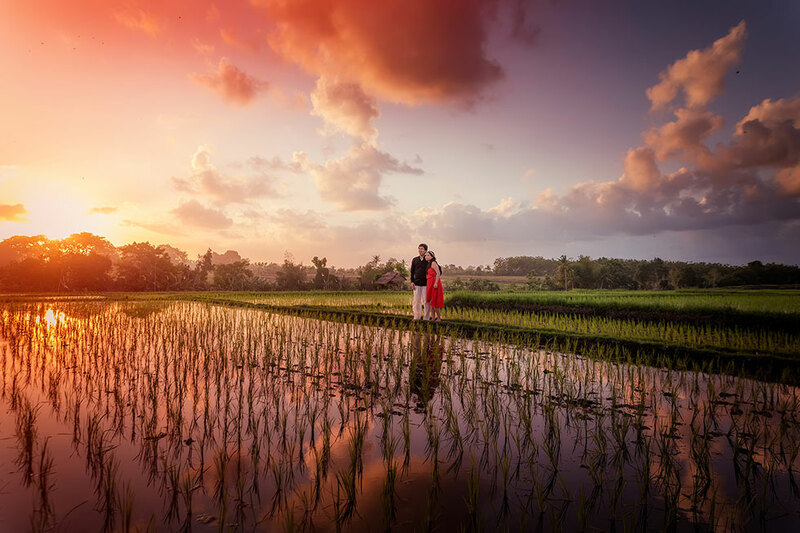 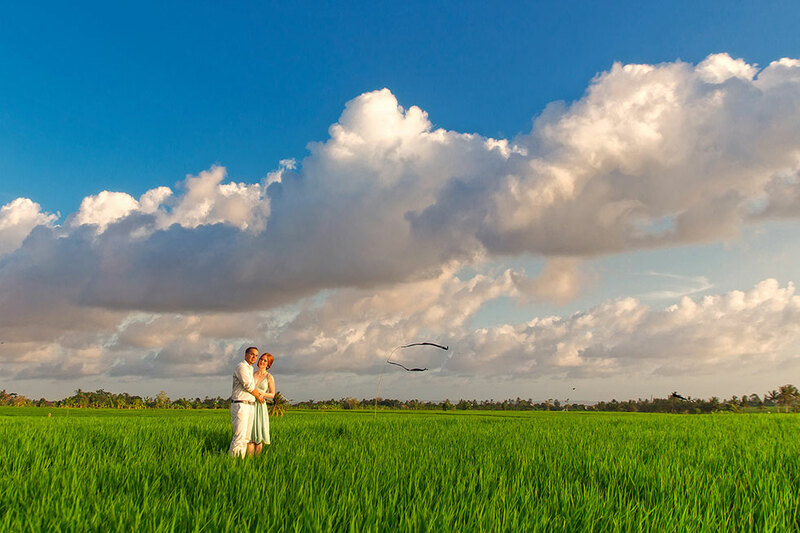 Romantic sunsets, photographs on Bali’s beaches as well as stunning natural backdrops such as rice fields or forest locations are all part of Dominik’s exclusive photo tour packages.